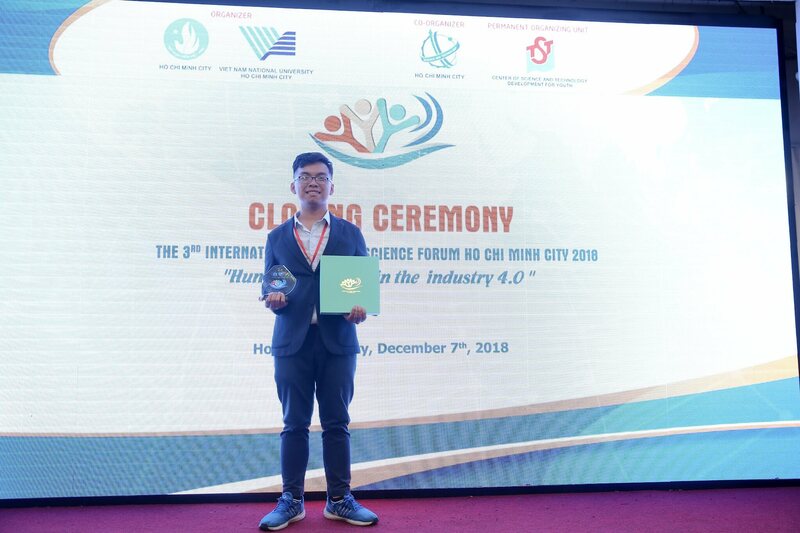 The Best Presentation and The Best Paper Award for the paper presentation on “Human Resources in The Industry 4.0”, presented in “The 3rd International Student Science Forum” at Ho Chi Minh City, On December 4-8, 2018. Mr. Hoang Pham Gia Khang, as a Second year student at the School of Information Technology, King Mongkut’s University of Technology Thonburi (KMUTT), was awarded The Best Paper Award and The Best Presentation Award for the paper presentation on “Human Resources in The Industry 4.0” in The 3rd International Student Science Forum, during December 4-8, 2018 at Viet Nam National University, Ho Chi Minh City, Vietnam. 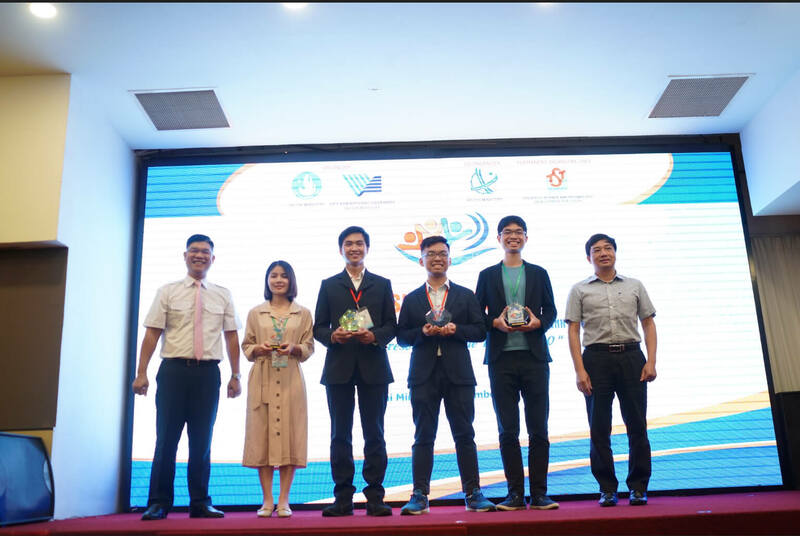 The paper was published in the 3rd International Student Science Forum, Ho Chi Minh City, 2018. “Human Resources in the Industry 4.0”. Pages 105-109.